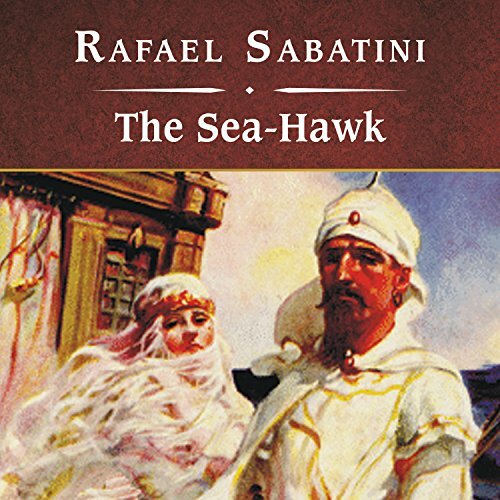 Showing results by author "Rafael Sabatini"
George MacDonald Fraser, author of the Flashman novels, praises this hearty saga as "one of the great unrecognized novels of the 20th century." Doctor Peter Blood's quiet life is shattered when he is convicted of treason for helping a wounded nobleman in the 1685 rebellion against King James II. The passionate Andre-Louis Moreau makes an unexpected entrance into the French Revolution when he vows to avenge his best friend's death. His target: Monsieur de La Tour d'Azyr, the aristocratic villain who killed his friend. Andre-Louis rallies the underclass to join him in his mission against the supreme power of the nobility. Soon the rebel leader must go underground, disguising himself as "Scaramouche" in a traveling group of actors. 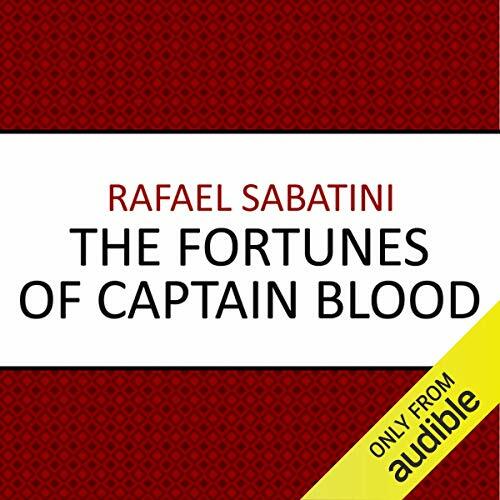 In the midst of his swashbuckling adventures and his country's revolution, he discovers the secret of his own identity. Sir Oliver Tessilian, a Cornish nobleman, is abandoned or betrayed by everyone he ever loved. He is framed for murder, affronted and shunned by his fiancee and sold into slavery by his half-brother. Wrongfully arrested following the Monmouth rebellion of 1685, Peter Blood, country physician and former soldier, escapes the hangman's noose only to be exiled to the tropical colonies. Sold into slavery to a cruel plantation owner, his moral fortitude and medical ability soon earn him the favour of the island's governor and the attentions of Arabella, his master's niece. Dr. Peter Blood is arrested and sentenced to hang for treating a wounded rebel. Instead of death, he is sent to Barbados as a slave. 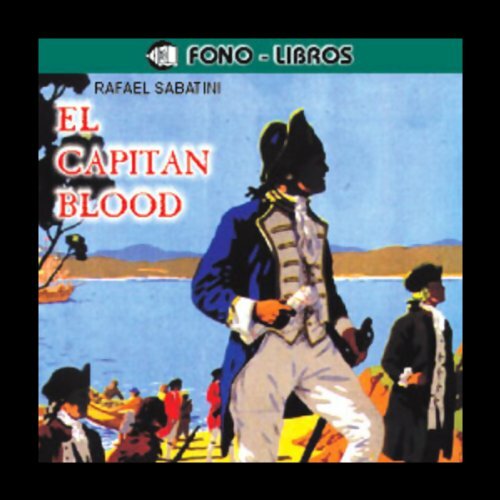 When the Spanish attack the port city of Bridgetown, he and his fellow slaves capture the Spanish ship and set out to sea, where he becomes the notorious pirate, Captain Blood. 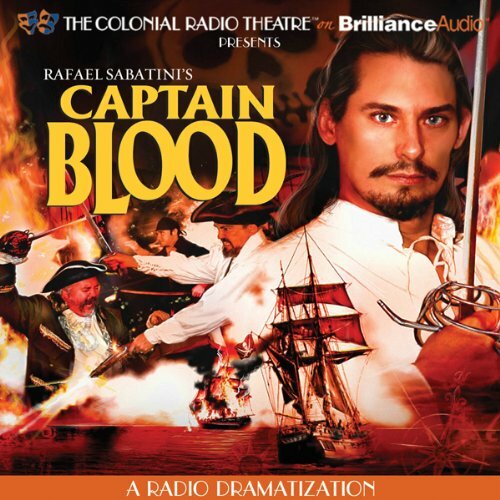 With battles on sea and on land, daring escapes, sword duels to the death, a touch of romance, and a magnificent score by Jeffrey Gage, Captain Blood is a swashbuckling adventure on a very grand scale! 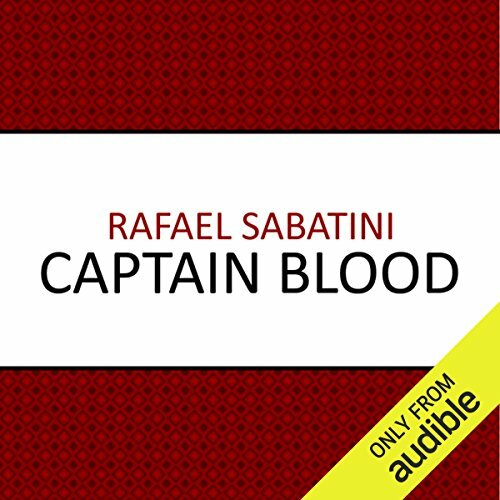 Captain Blood, the remarkable physician turned pirate, returns for more thrilling adventures at sea. Time and again, he falls headlong into deep peril, each time emerging victorious. Yet when everything is stacked against him, can he keep his honour until the bitter end? 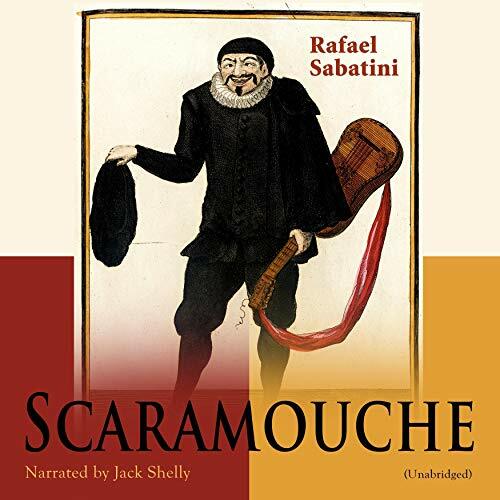 "Scaramouche" is an historical novel by Rafael Sabatini, originally published in 1921. 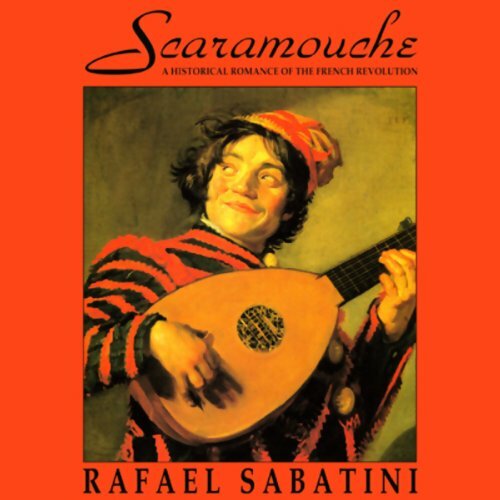 A romantic adventure, Scaramouche tells the story of a young lawyer during the French Revolution. In the course of his adventures he becomes an actor portraying "Scaramouche" (a roguish buffoon character in the commedia dell'arte). He also becomes a revolutionary, politician, and fencing-master, confounding his enemies with his powerful orations and swordsmanship. He is forced by circumstances to change sides several times. The book also depicts his transformation from cynic to idealist. Narra la historia de un medico acusado injustamente de traicion y condenado. Al escaparse, se dedica a la pirateria y resulta el mas exitoso corsario hasta conseguir su objetivo final, vengarse de quienes lo llevaron a esa vida. 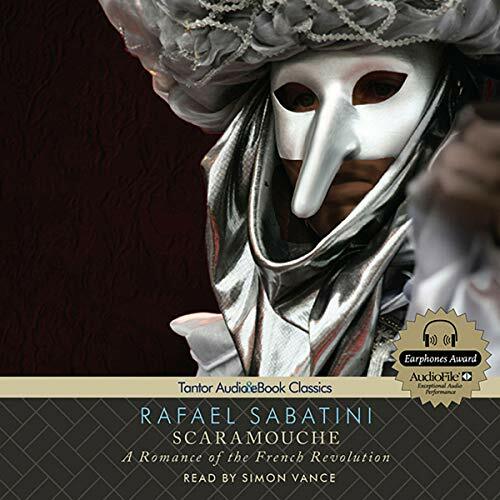 With swordfights and romance, adventure and treachery set against the backdrop of the French Revolution, this is the book that made Sabatini famous. Andre-Louis Moreau has good prospects as a young lawyer, but an unfair duel with the ruthlessly cruel Count de La Tour d'Azyr leaves Andre-Louis' best friend dead and Andre-Louis himself a fugitive from the King's justice. While incognito, he becomes both a wildly popular actor and a firebrand of the Revolution. 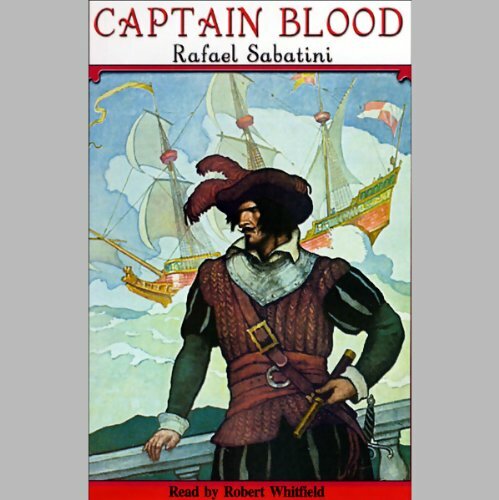 Further adventures from the much-loved Captain Blood, the 'Robin Hood' of the Spanish Seas. 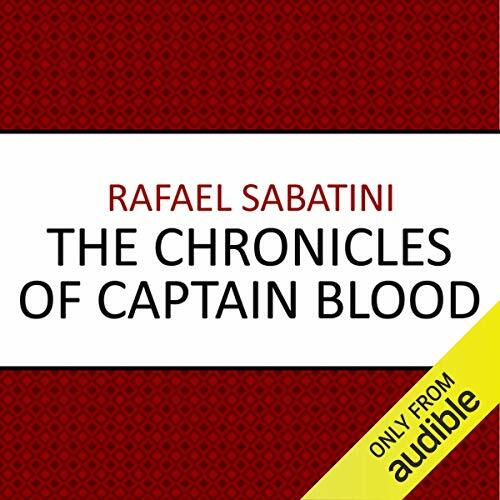 In his latest exploits, The Chronicles of Captain Blood takes Peter to new adventures with as much excitement and swashbuckling adventure as ever before. Winning invaluable treasures, rescuing his crew from almost certain death and saving an English settlement are all in a day's work for this remarkable hero of land and sea.